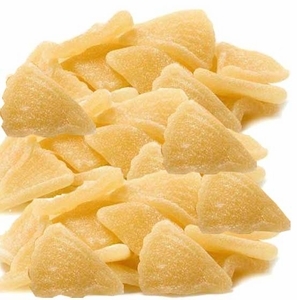 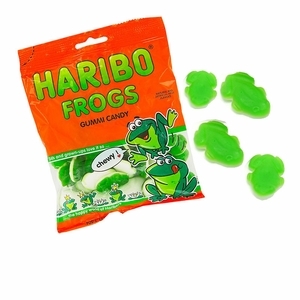 Bite into Haribo gummy candy and experience the fruitiest, chewiest gummy candy around! 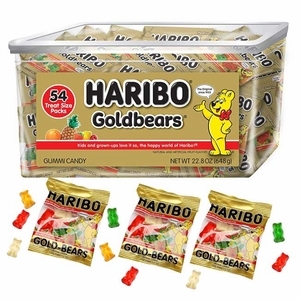 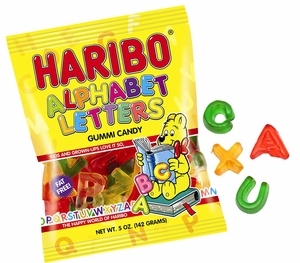 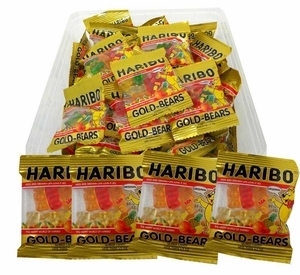 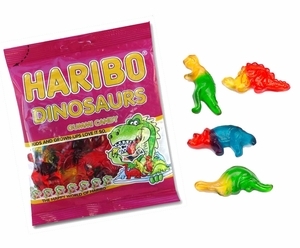 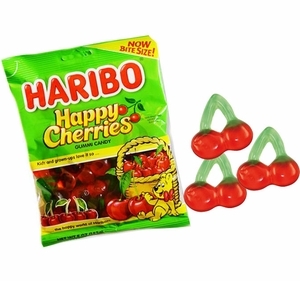 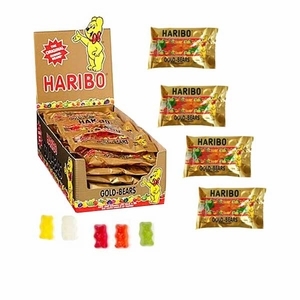 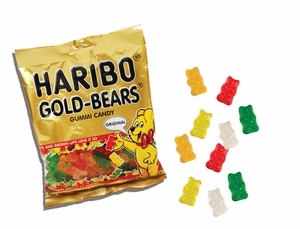 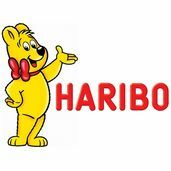 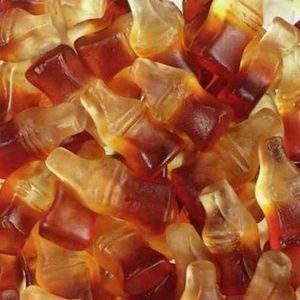 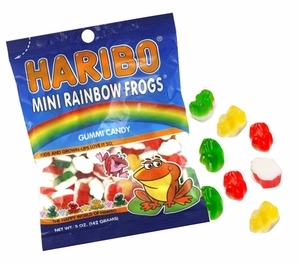 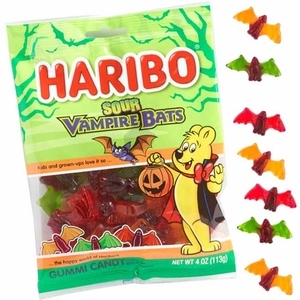 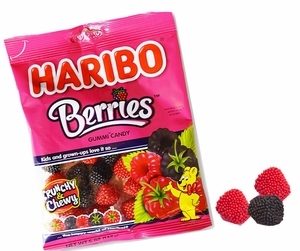 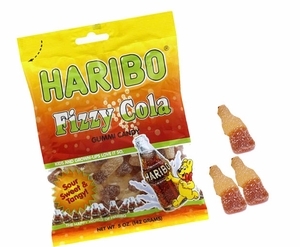 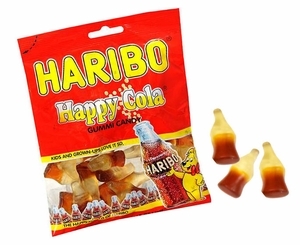 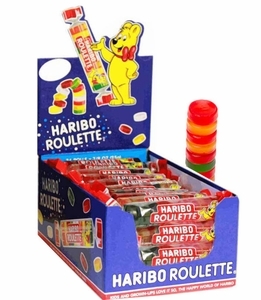 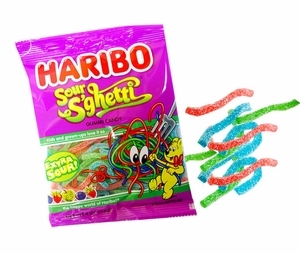 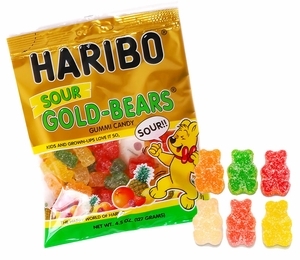 Blair Candy has the largest selection of Haribo products around, and we are constantly updating our inventory to offer you the latest creations from Haribo. 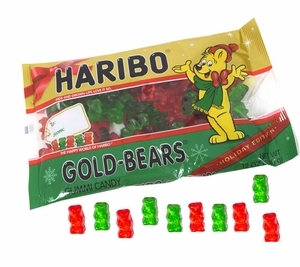 You can start with the classic, world famous Haribo Mini Gummy Bears to get an idea of the yummy flavors Haribo concocts for their candy. 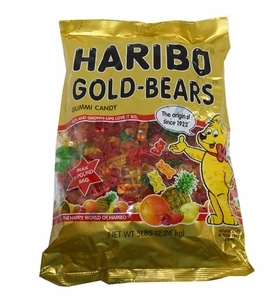 We also have new additions, like the delicious Gummy Smurfs. 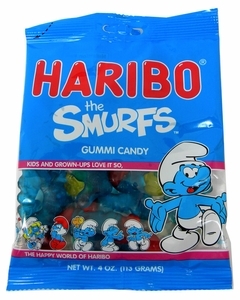 Each Smurf is that trademark blue and features hats that correspond to their character. 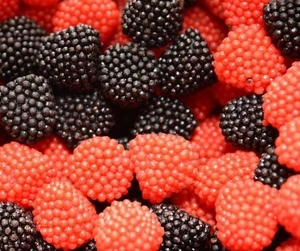 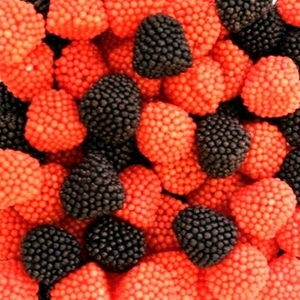 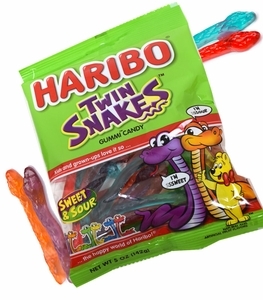 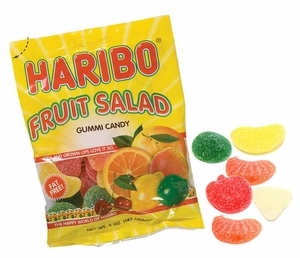 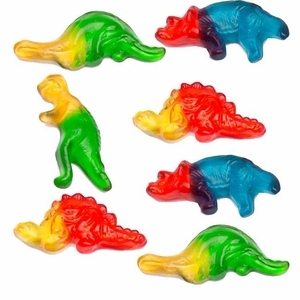 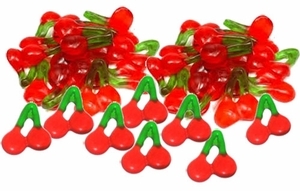 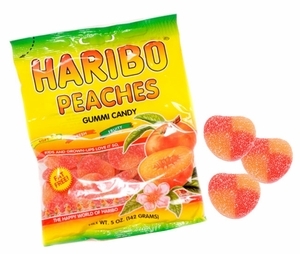 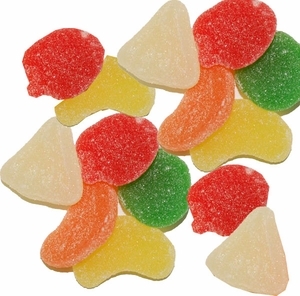 Get ready for some fruit-flavored fun today with Haribo candy from BlairCandy.com!